Inspired by the Buddhist idea that our suffering stems from attaching to things that change, Ashley became a certified yoga teacher while pursuing her undergraduate degree. She is grateful for learning early on that yoga is a state of being rather than something to be obtained. Ashley's purpose, or dharma, as a yoga teacher crystalized when one of her regular students confided that attending her classes helped in her battle with depression. Comforted by the moon's unchanging presence in the sky no matter where her journeys took her, she became a Certified Alchemical Astrologer in 2017 as a way to learn more deeply about herself and her soul's path. Ashley weaves the wisdom of yoga with the knowledge of the stars into her yoga classes, retreats, and one-on-one natal and predictive chart readings in the Newburyport area. Growing up on Plum Island gave Ashley a lifelong connection to the ocean and its teaching that, like the waves, life is impermanent, which ultimately became the motivation behind naming her practice Ride the Wave Yoga, Meditation and Astrology. "Riding the Wave" is the practice of allowing things to be just as they are without resisting or grasping - the key to experiencing radical joy in this moment. 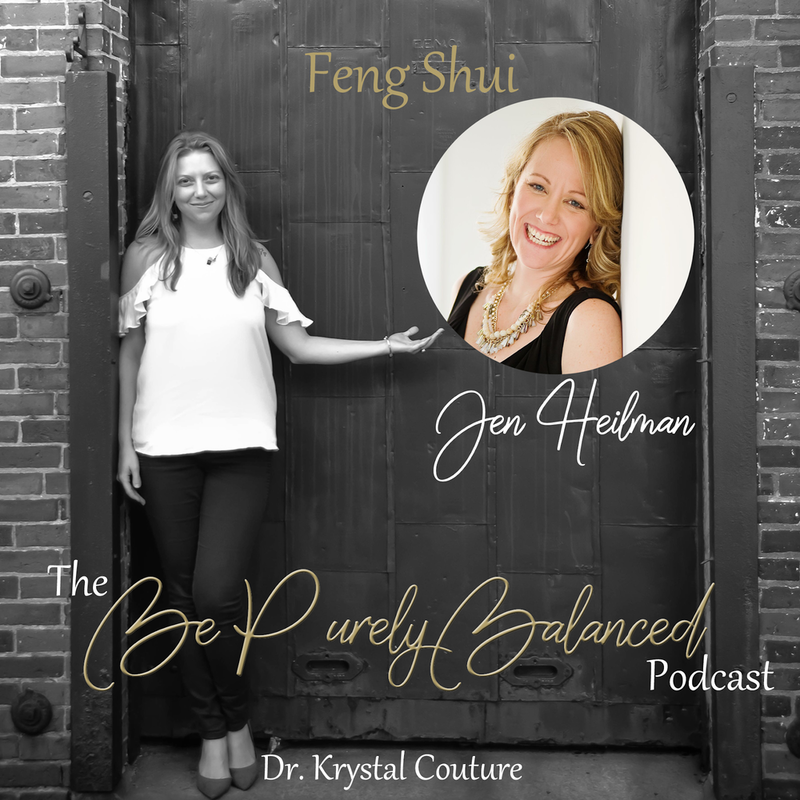 Jen Heilman teaches women how to move beyond their self-doubt and into an empowered state of being. Clarity becomes clear and constant. Energy levels are rich and always on high. Inspired action is leading the way...and personal growth and results are just simply expected. That's what living empowered and in the flow creates...Pure Magic...Pure Happiness. "Crystals have been in my life as far as I can remember. I have memories from when I was very young of going into stone shops and picking out stones. I also spent a lot of time outside collecting buckets full of rocks, some of which are still laying around the house today! I started exploring the metaphysical properties of crystals in high school after being introduced to meditation and “new age” practices by Michele Lowry. After graduating college, the universe let me know that the plan that I had created for the rest of my life was not my true purpose. I entered into a period of self-discovery where it finally occurred to me that my calling was crystals. I signed up for the Hibiscus Moon Crystal Academy Certified Crystal Healer course and graduated in August of 2016. I created Earth Speaks Crystal Healing with the intention of bringing the physical, mental, emotional, and spiritual healing of crystals to anyone who needs or wants it." Manny, Owner and Spiritual Director of the Yoga Center of Newburyport, is a certified practitioner of Thai Yoga Bodywork, Reiki I and II and is an Anusara-Inspired™ Yoga teacher. He teaches Asana, Meditation and Yogic philosophy. Author of "The Other Side of Me: A Journey into the Mystical & The Gems Revealed"
An entrepreneur his entire professional life, Manny founded and served as president of three corporations. He was also the founder and vice chairman of the board of the first public Montessori Charter School in Massachusetts. He holds a BS in Pharmacology and an MBA. Manny began his devotional meditation practice in 1995 as a way to balance his life, as a husband, father, & entrepreneur. He began his study of yoga in 1998. His teaching style blends his study and practice of many spiritual pursuits - including contact and partner yoga, transformational breath-work, A Course in Miracles, and micro-chakra psychology, among many others. This diverse background gives him a keen awareness of the many available paths which lead to self-realization. "When you take the worry away, what’s left? Pure Love"
Suzie Cheel is a freedompreneur, intuitive artist, inspirational writer, healer and speaker, and creator of the Heart Whisper Oracle Cards. Her mission is to inspire thousands to be empowered, create their abundant lives through being powered by love and living their passion. Suzie’s colorful, positive personality, her honesty, openness, and energetic attunement inspire others to embrace change courageously. Suzie believes we all have the ability to create the life we desire, if we learn to listen to the whispers of our heart, where true wisdom is found. Suzie the artist is passionate about colouring the world, visually and emotionally. Her Heart Whisper Oracle Cards help many learn each day to truly love themselves. Jamee is an Internationally Certified Alexander Technique Instructor and teacher trainer currently at the Boston Conservatory at Berklee Alexander Technique teacher training course. She is faculty member at the ‘Alexander Technique Center at Cambridge’. various committees for twelve years. Mantak Chia. She is also a teacher trainer certifying new instructors. She is a Senior Instructor and Media Producer for the Boston Healing Tao School of Taoist Practices in Somerville, MA. USA. Her studies and classes include Tai Chi, qigong and meditation techniques. Jamee is also a Video Artist and Award winning Documentary Filmmaker. She produced the film “How it All Began, Origins of the Universal Tao System” and is enjoying the distribution release into the marketplace as of June 2014. Jamee is First Aid CPR AED Certified with the American Heart Association. She is part of a team of the Boston Healing Tao Instructors involved with the Harvard University Tai Chi Study for Cardiac Rehab 2015-16 and on-going studies. She’s taught Tai Chi classes in partnership with the Boston Red Sox and Mass General Hospital to help post-9/11 service members and she’s brought the Alexander Technique to help women at Rosie’s Place Women’s Shelter in Boston. Jamee teaches classes and workshops worldwide and has a private practice near Boston, Massachusetts, USA. 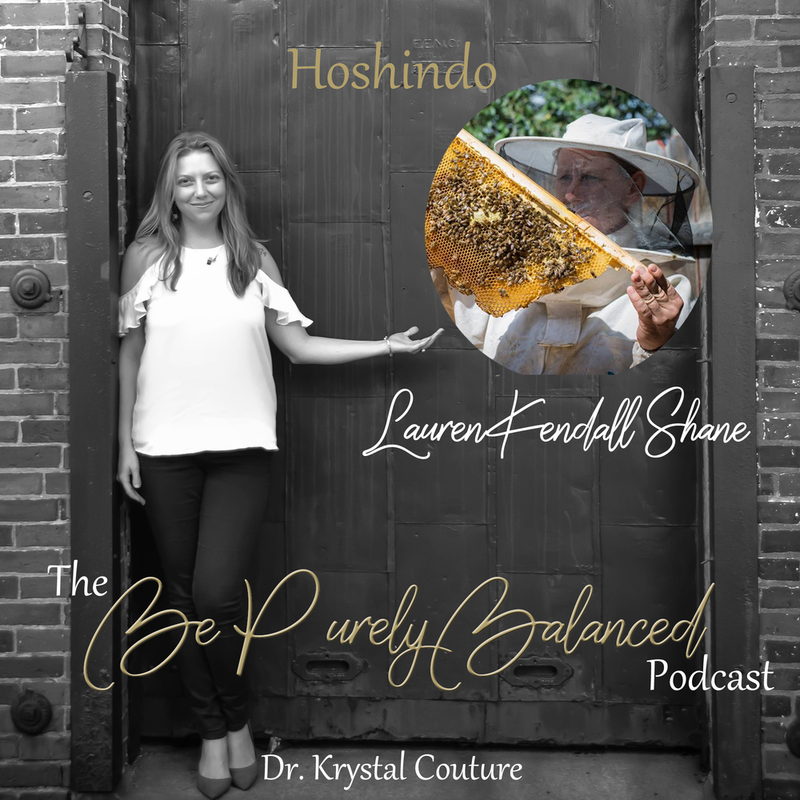 "What made it possible was love"
Lauren Kendall Shane, practitioner and owner of The Celestial Bee, offers a unique method of therapeutic healing with the medicines and foods of the tiny honeybee; she also extends her bee-centric “energetic system work” with Biodynamic Craniosacral Therapy. This personalized body work, focused on biodynamic massage and Hoshindo acupuncture with bee venom, can be a potent anti-inflammatory treatment without pharmaceutical medication. 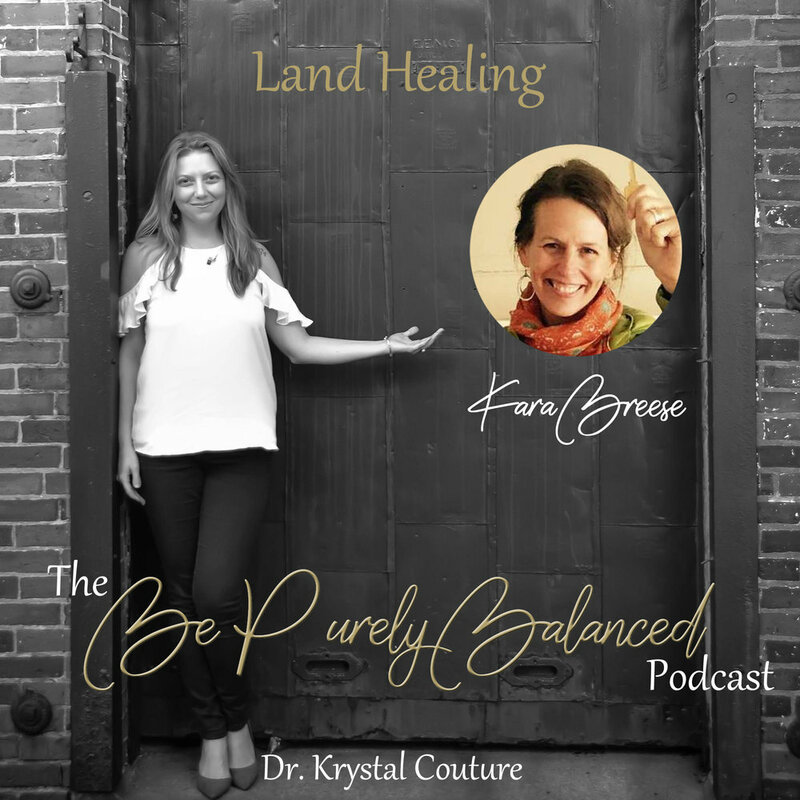 Lauren’s role in dynamic wellness and wholeness extends beyond the therapy room: she is also an experienced gardener who is dedicated to tending to the earth (and bees) as an essential aspect of whole health and personal transformation for all humans. To her honeybees are at the heart of an elaborate and delicate energetic dance that is an essential part of a much larger cycle of human balance and wholeness and must be attended to on all levels to ensure a healthy planet, healthy body, and healthy self. Karen is a spirtual healer and teacher. She has received certifications in many metaphysical programs such as Peruvian Shamanism, Reiki, Melchizedek Method, The Diana Cooper School-Foundation, and Advanced Angel Therapy with Dr. Doreen Virtue. Her healing skills have developed to an original combination of what she has learned and her own inner talents. Her gifts of clairvoyance and mediumship began as a little girl being able to feel energy. Although she did not understand it then, and often felt very different than others for a very long time, it has brought her such blessings! Many years later her intuitive and mediumship skills fully manifested through life changing circumstances. Having taught public middle school English for almost 20 years, and gaining a M.Ed in Curriculum and Instruction with a Specialization in Children’s Literature, she feels blessed to be able to work with any age group. She is most honored to be a light worker helping to bring healing miracles to others and the Earth through love and light. In 2007 Kara felt as if she was living on “auto-pilot” and desired a deeper connection with herself, the people around her and to life in general. At the time, she didn’t realize it but receiving her first energy healing would bring a 20+ year career in Psychology and Research to a close. As a Doctor of Metaphysics and Healing Mh.D, she has trained extensively in various forms of energy healing and clearing for people, animals and land. Her passion is to inspire people to connect to their true essence and to understand their power, complexity and sacred nature. If something deep inside of you has been telling you there is more to life – trust it. There is more to you and to life than you can possibly imagine. Laura has been practicing holistic bodywork and energy healing professionally for over 20 years and for her community and family since she was a small child. SHe has had the great fortune of being born wide open to the subtle realms and had a family that fostered, guided, nurtured, and respected that reality. Now, she gets to travel the world to meet healers of all kinds and witness and learn from their traditions. She integrates that information and brings it into her practice to share with her clients. Laura loves to learn, stretch, and be challenged. A former Business executive with Hewlett-Packard, Buckley left HP at 50 to pursue his life passion, Taiji, Qigong and Yoga. Over 25+ years of study and teaching, Buckley earned the rank of Qigong Master & Instructor of Taiji Quan from Grand Master Yang, Jwing-Ming, He is an instructor in the Healing Tao under Grand Master Mantak Chia and he is an RYT-500. 7 years ago, he opened GateWay Taiji, Qigong & Yoga in Portsmouth, NH, where he has been a full time instructor of all three arts. Piotrek is an accomplished classical, jazz and latin jazz musician, arranger and composer. At age 17, Piotrek felt the desire to bridge the gap between the way he felt and what he shared with the world. This is when his healing journey began. He views every note he plays as a vibration, an extension of his heart. Piotrek was guided to the dance through his love of music and now uses the experience of each and both together to connect with the healing power within. He shares this vibrantly with his students. Ann Sousa is the Founder of Healing the Global Village LLC and the thriving school of Anatomy of Quantum Healers and Shamanic Elemental Anatomy Medicine. Ann is an Initiated Elder in the Dagara medicine, Minister, Shamanic Practitioner, Diviner, Life Coach and an International Certified Firewalk Trainer/Instructor. Ann holds a degree in Mental Health and Science. Ann has done extensive work in the process of death and dying for the past 25 years and is an intuitive healer, channeling EN+R+GY with the ancestors and the quantum and universal laws. Ann has visited and traveled with Peruvian Shamans and leads Sacred Tours blended with Elemental Rituals and the unique experience of working with the medicine men and women in remote indigenous cultures of Peru and Costa Rica. After countless attempts to help their three-month old daughter, Soleil, through the challenges of eczema, Daryl Browne and his wife, Nastia set out to create a salt cave - a wellness modality Nastia had grown up with in Ukraine. That journey resulted in Soleil's Salt Cave and the most amazing community of people they could have imagined. Within two weeks, the worst of Soleil's eczema had cleared significantly, and that circle of friends, healers, and practitioners has only continued to grow. Since 2003 Michele has been dedicated to understanding our animal companions, their needs and how they see life through their eyes. 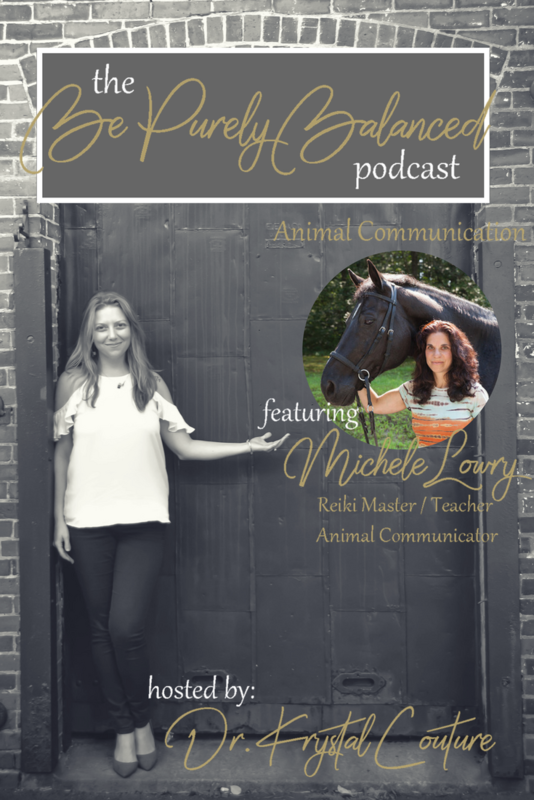 In this quest she has studied Reiki to Reiki Master/Teacher, Animal Communication, Shamanism and how to bring a more holistic lifestyle to our animals. Her horse Echoe, her two dogs Nira and Kobo (both since passed on) guided her in this journey of discovery when conventional medicine did not work and she was left to seek alternative options. She works closely with her animal clients to understand their physical, emotional and behavioral needs, resolution and a plan of action. Robin Corbin provides services that speak to body, mind and spirit and have been a major part of her own personal healing and development process for the past 13 years. She is an experienced and certified sound/frequency practitioner, massage therapist, craniosacral therapist, skincare specialist, Reiki master, akashic record practitioner, spiritual teacher and master certified health coach. She guides you in discovering the healing energy that already exists within you, that which serves the highest and best expression of YOU. Through the power of presence, she holds space for you through your process of healing, self-discovery, and pursuing your dreams. 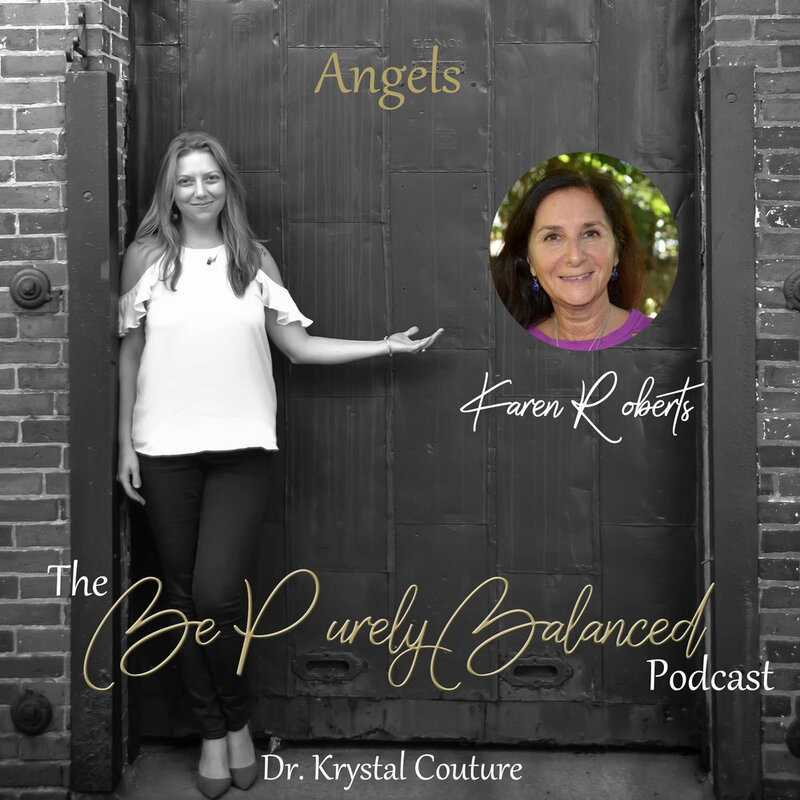 Intuitively working with angelic and elemental energies to shift your frequency to the next level and discover the possibilities available, she’d be honored to be part of your journey. Sarah is a Clinical Herbalist and Shamanic Practitioner. She has taken her beginner/advanced and clinical apprenticeships with Deb Mercier of Greenwood Herbals and is a member of the American Herbalist's Guild (White Pine Chapter) and Herbalists Without Borders. Sarah has special interest in the areas of anxiety, asthma, muskeloskeletal issues, and Lyme Disease. Sarah is passionate about providing information about the historical and traditional use of herbs in a way that empowers the individual and community to effectively and powerfully navigate their wellness journey. Often remedies can be made easily from materials bought at the grocery store and available in our yards and commuities. Sarah is currently taking clinical clients and stocks an apothecary in the Seacoast of New Hampshire.